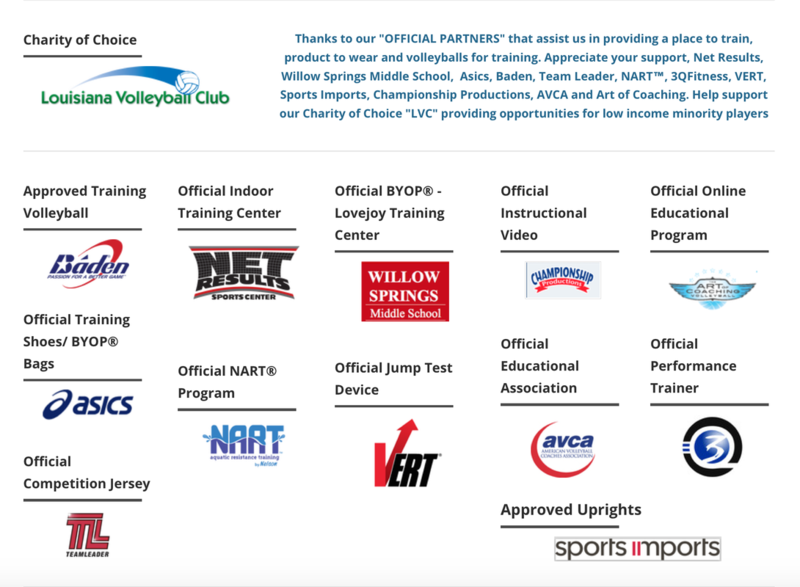 What: Louisiana Volleyball Club presents the first College-Bound Coaches Network Exposure Scrimmage Night in Dallas. Who: Exposure Scrimmage Night is OPEN to anyone who is ages 14-18; however, space is limited to 36 players because of players already registered for the summer Camp. Do not delay; register TODAY! Later Registration fee will apply after May 1, 2016. How to register: Complete online contact form, send FULL non-refundable payment with waiver to the address provided. Confirmation will be sent based on space availability once forms and payment are received. Deadline of 6/20/2015 and after June 20 please email to see if space available. Final confirmation is based on completing online contact form, paid in FULL and Net Results Waiver. Highly recommended to complete your weebly website for linking from College-Bound Coaches Network Player Portal. Final Confirmation: Once full payment is received and completed registration form, you will receive a confirmation email from C-BCN. ©2007-2016 brvc, LLC. All Rights Reserved.